OAC doesn’t give out a trophy, we don’t award money, we offer a competion format that awards hard work and support for the archery industry and community as a whole. While our reach is global, archery isn’t all that much different from Canada, to Scotland, to the U.S. 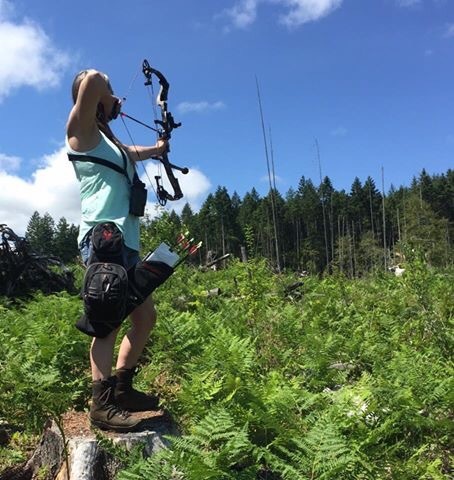 Clubs hold leagues, invitationals, regional events some of which represent state archery associations or ASA and IBO like we find here in North America. Here is the points breakdown for the 3D Bonus! Validation of attendance: Live feed video, recorded video, or pictures of you shooting on the course. Must either show score card in video or picture with date. Now we understand that clubs or companies like Archery Addictions local to me here in Pennsylvania or Bass and Bucks in Indiana have an regular open to public 3D course. But that’s not what this bonus is for. We applaud the bowhunter or shooter for simply paying $10 and going to get 20-30 targets of practice at the local shop or course. And that may be an option down the road to earn points similar to the Vegas Bonus, but that’s not what we are doing here. The 3D BONUS is meant for organized, advertised, possibly sanctioned events that are promoting the sport. We know the whole paper animal archery course of the 70’s and 80’s has changed into a competition format that is huge with 3D archery, and we want to promote the sport by urging our OAC competitors to get outside of comfort zones, get into leagues, compete and shoot in front of people you don’t know. This all helps make for a more well rounded archer and bowhunter. It’s stressful going outside of your comfort zone the first time and shooting in front of strangers but we award points for the new archer and the veteran archers just the same despite score. It truly is the effort that counts. The more you do it, the easier it becomes. Here is the other thing it does….it helps not just that club or business by the competitors posting pictures, videos, and scorecards of them shooting and having a good time but also promotes organic social media growth for the sport and those who are involved. Say you shoot Black Eagle, wear an Archery Bum shooter shirt, and wear an Fatal DIY hat while shooting and post it to your page and tag those companies and OAC. OAC provides the legit format to help promote the companies with out the need to shoot every ASA event across the US and still on a global stage albeit online. 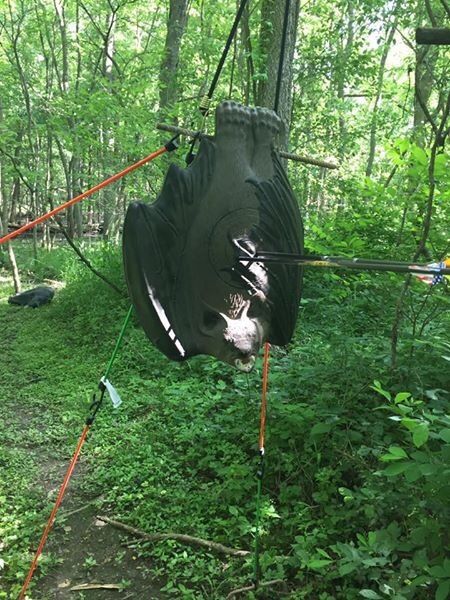 Same goes for hunting…competitor wears Evolved Camo, shoot Black Eagle, and uses Tooth Of The Arrows broadheads….guess whose getting exposure? OAC provides the legit platform to do all the prostaffing you want. It makes the prostaff shooter put the “promotional back in pro” and not just talk the talk. Document the walk so we know you’re legit.